According to Allianz, Aussies are making the most of the time off over Easter by trading in the traditional road trip and jetting off overseas. Asian destinations like Vietnam and Japan saw the biggest jump in travel insurance policies purchased over Easter dates, unlike domestic travel policies, which have seen a noticeable drop since last year. 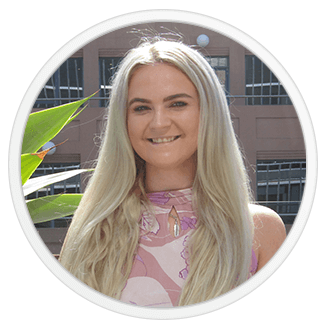 “It’s crucial to consider the importance of travel insurance, particularly when it comes to things like medical expenses and personal liability, which can become very pricey for travellers who aren’t properly covered for these unpredictable situations,” said Mozo Director, Kirsty Lamont. For example, Allianz highlights an incident in March 2019, where a pensioner saved themselves nearly $150,000 from an air ambulance, as a result of tripping while walking back to their hotel room in Vietnam. “It’s incidents like these that remind us that finding the right cover and understanding the policy properly could be the difference between a bill that costs three times more than your trip or saving thousands,” Lamont said. 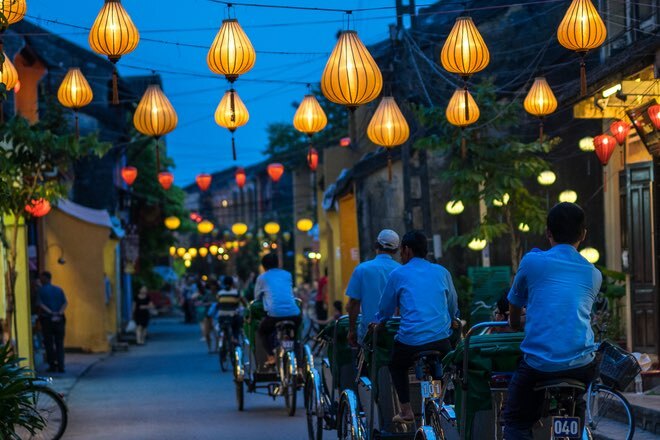 With its astonishing natural beauty, fascinating culture and delicious food, the Southeast Asian country of Vietnam is all the rage amongst Aussie travellers. Last year, saw over 15 million tourists flocking to the country, with some of the most popular destinations being the bustling streets of Hanoi and the fish markets of Lan Ha Bay and this year, more Aussie’s with Easter holidays up their sleeves have jumped on the trend, with a whopping 70% increase in traveller policies purchased for Easter 2019. 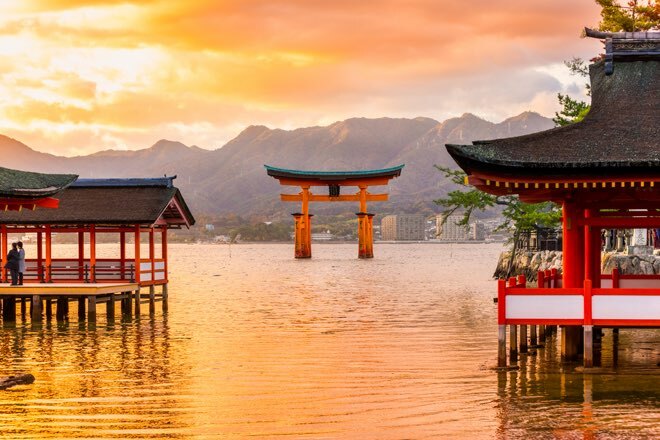 With over 31 million global visitors last year, Japan is a hugely popular travel destination for travellers looking to check out its wonderful and quirky culture. After Vietnam, it’s seen the second most popular increase in Aussies purchasing traveller policies for Easter 2019. And with stunning, pink cherry blossom season starting in March and going through to April, it’s no wonder Aussie’s are opting for a colourful Easter holiday in Japan. Prep for your trip: Read up on travel insurance for Japan, plus, if you’re planning on visiting Japan for a snow trip check out snow insurance. Because let us tell you, accidents do happen! Allianz noted an example of a 23-year-old female who fractured her wrist and hip during a snowboarding accident while on holiday in Japan, with the total cost for medical expenses and air repatriation of the case reaching a hefty $51,000. The island country of Indonesia has a constant influx of tourists, with a 19% year-on-year growth demand. 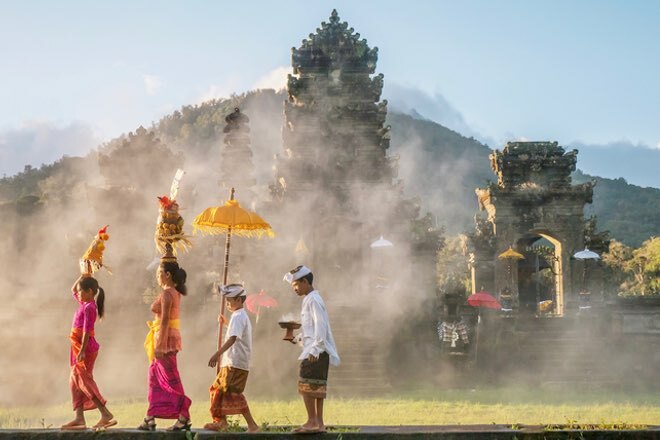 When it comes to Aussies heading to Bali, the cheap flights and accommodation, traditional spiritual holiday events and hot weather temperatures in April are constant crowd pleasers. Prep for your trip: So if you’re heading to Bali this Easter, avoid getting into this situation and check out some of Mozo’s examples at the time of writing of costs for Bali travel insurance. Holidays to Hong Kong to see its breathtaking temples and statues or Singapore’s modern and futuristic city are becoming more popular. 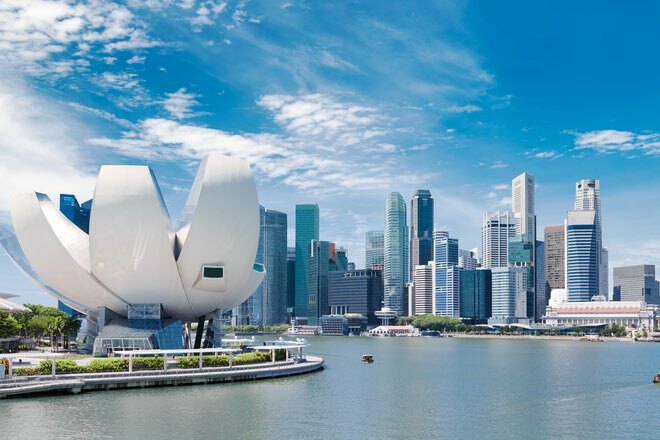 Research has shown that Aussie’s are opting for these types of holidays this Easter, with a 15% increase in policies sold for Hong Kong and a 10% increase for Singapore. Prep for your trip: read up on travel insurance for Singapore. If you’re escaping to any of these Asian countries this Easter, then do yourself a favour and check out our travel insurance policy comparison tool before you travel.